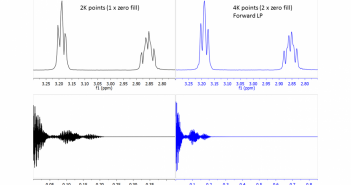 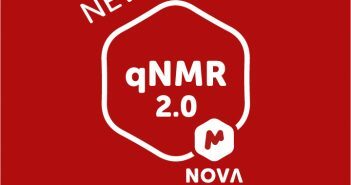 You are at:Home»Resource by product»Category: "Mnova qNMR"
JEOL RESONANCE Inc. and Mestrelab Research S.L. 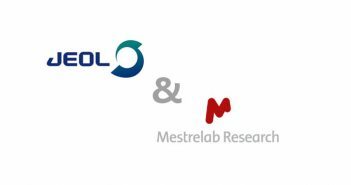 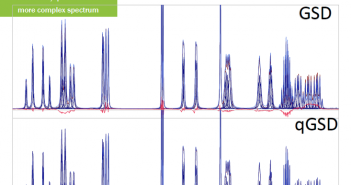 announce a new technology partnership of significant interest to industrial and government institutions that have an interest in compound quantitation using NMR (qNMR). 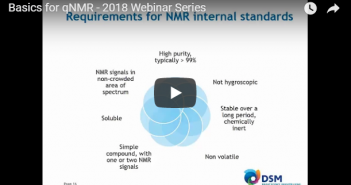 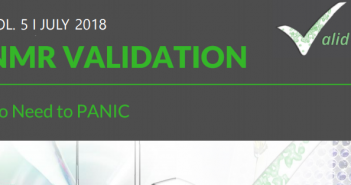 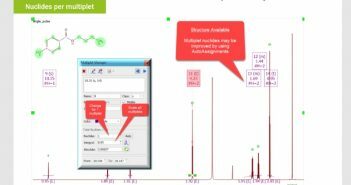 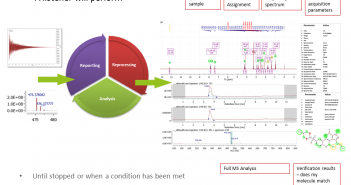 What’s new in qNMR 2.0?